We’re delighted to share the work of Mikael Owunna this week. 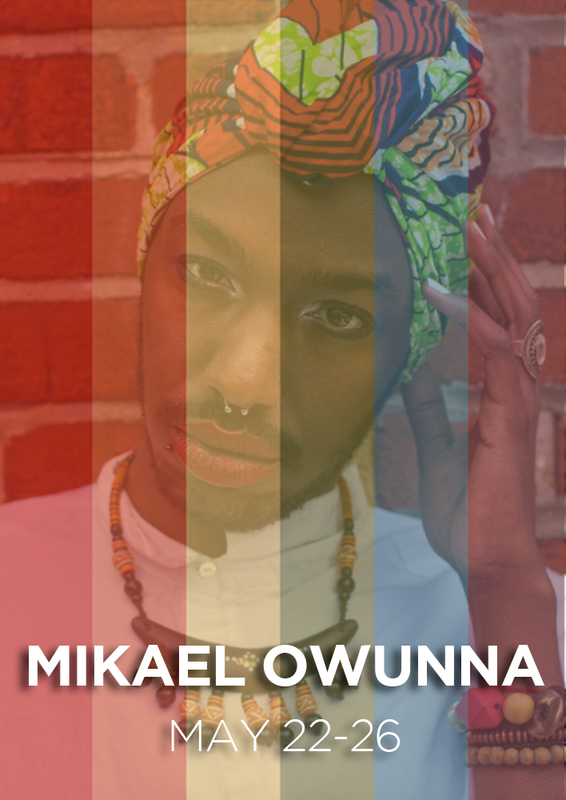 “Limit(less)” is Mikael’s longterm project on LGBTQ African immigrants in North America and Europe. 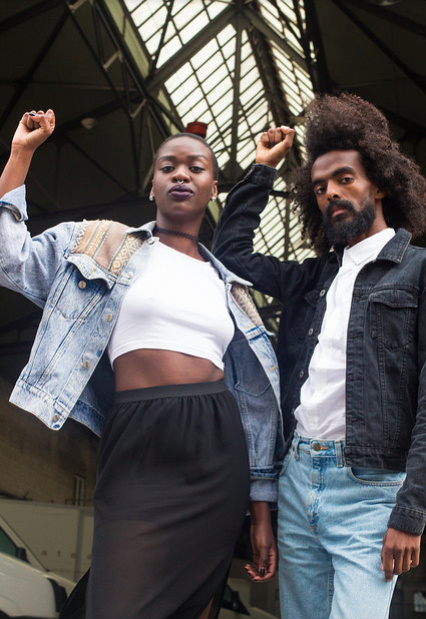 The project uses queer African style to debunk the myth that being LGBTQ is “un-African”. We’ll share the work of Mikael on our feed through May 26. Read the stories shared during his week-long takeover below. 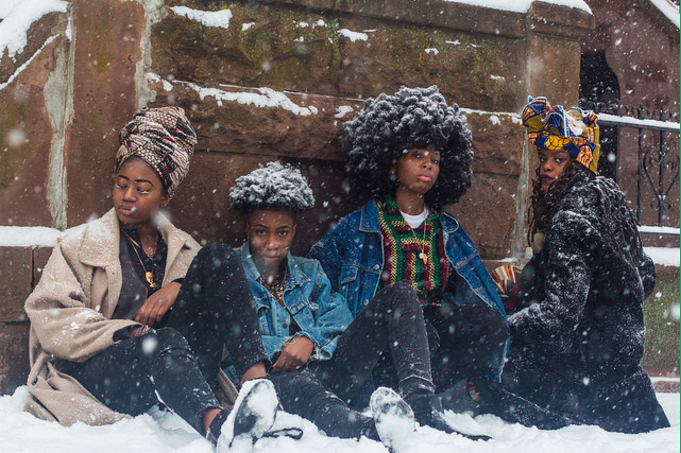 “During a conversation about queerness, African(ness), and identity a good friend of mine made a statement that has stuck with me ever since. 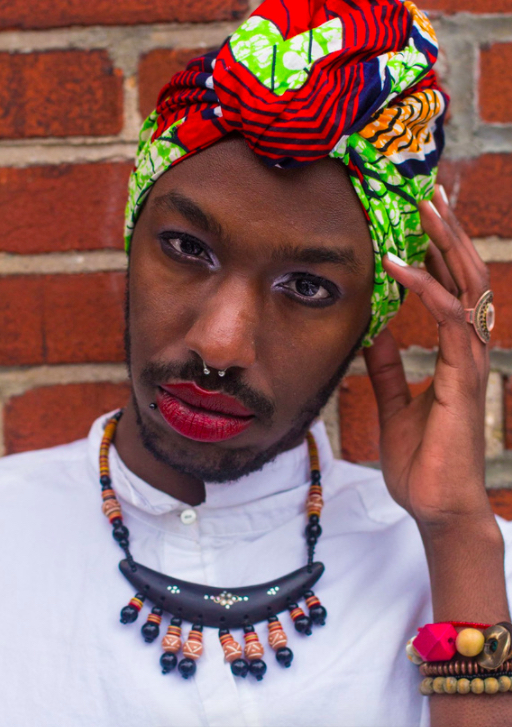 He is also a queer East African man, a Black body, living in Canada. 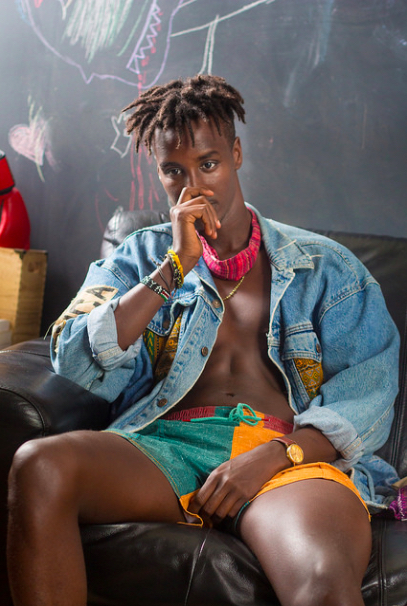 He said that one difficulty in being a queer African man in the Canadian diaspora is that within our own African communities we are expected to be hyper feminine, as a consequence of our sexual orientation while within the Canadian queer scene we are expected to be hyper masculine as a result of our Blackness. I couldn’t agree more. “I dedicate this collaboration to all the queer Africans that aren’t able to come out because that would put their life at risk. To the queer Africans that would be shunned by their community, family and/or country. To the queer Africans that are in desperate need of an answer and feeling lost as to where to look for it. Chant this from the top of your lungs and mean it with every emotion in your body. You are bold and filled with strength. You are not alone. I’m with you. Limitless is with you. We are here, we exist and WE ARE NOT going anywhere.